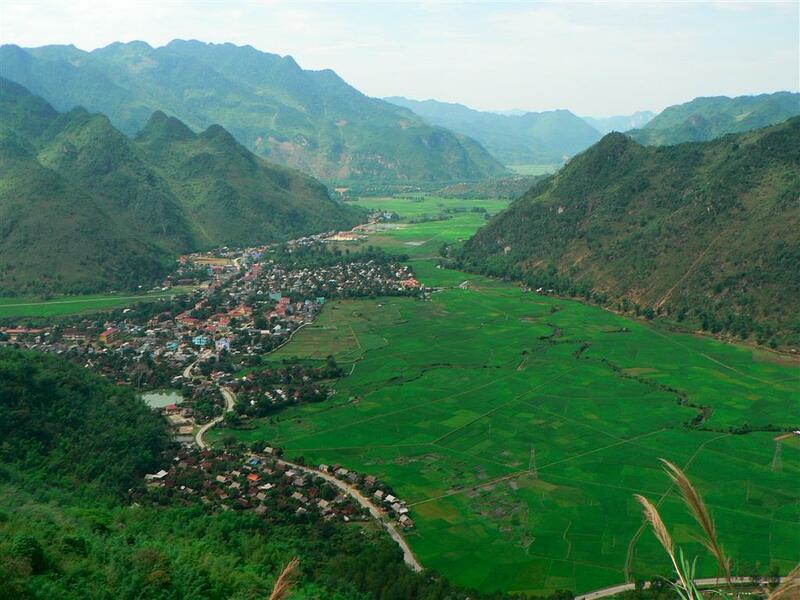 Mai Chau valley is a rural district of Hoa Binh province in the northwestern region of Vietnam. 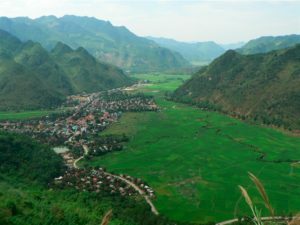 The scenery, lovely people and the great local food of Mai Chau attract more and more tourists. 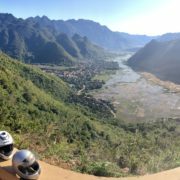 Its population of nearly 56.000 (year 2009) with a mixture between The Muong and The Thai people who mostly live in the wooden houses on the stilts make Mai Chau become a beautiful land with rich culture, Besides, the roads to Mai Chau valley is ideal for motorcycle touring. 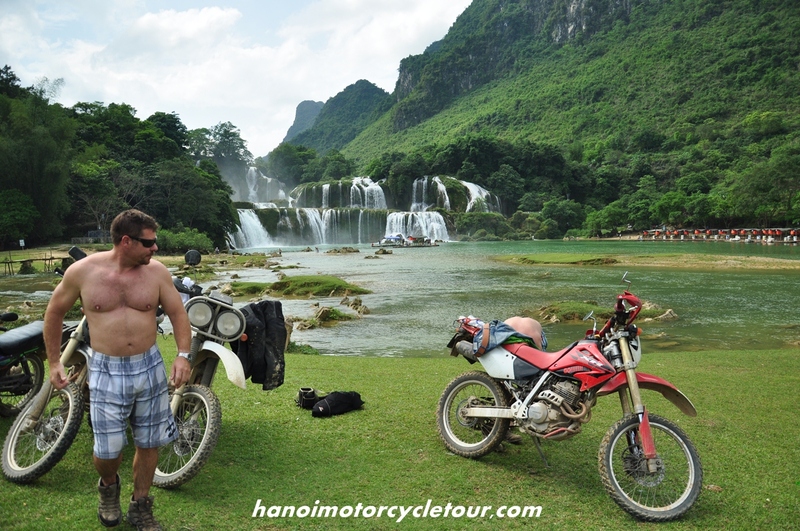 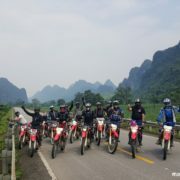 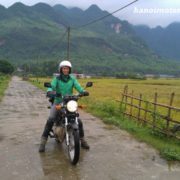 Vietnam Motorbike Tour Expert will take you there on the small countryside roads which offer the beautiful scenery and the reality of the hill tribes’ daily life. This is good choice for tourists who wanna short and easy ride to spend more time to discover Mai Chau. 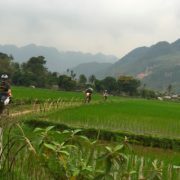 Just start the day slowly with a local café, viewing the rice fields in front of the stilt house. 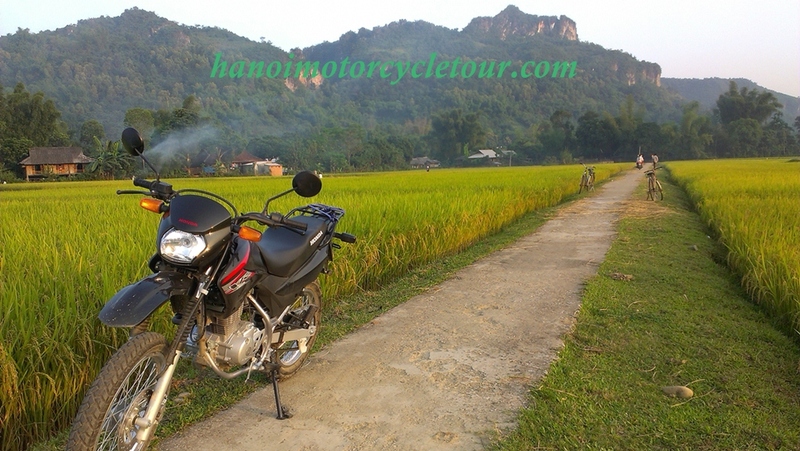 After a short walk around the village of the Thai people and a simple breakfast with them, we continue the motorbike tour in northern Vietnam around a valley to feel and taste the insight into Mai Chau.’s beauty and culture by riding motorbike through the rice fields via some rustic villages of the Thai people who live in lovely wooden houses. 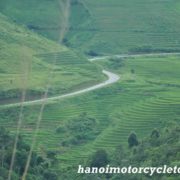 Then cross Thung Khe pass – one of the most beautiful mountain passes in North Vietnam to join the big road back to Hanoi. 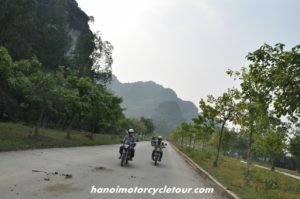 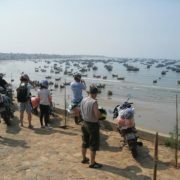 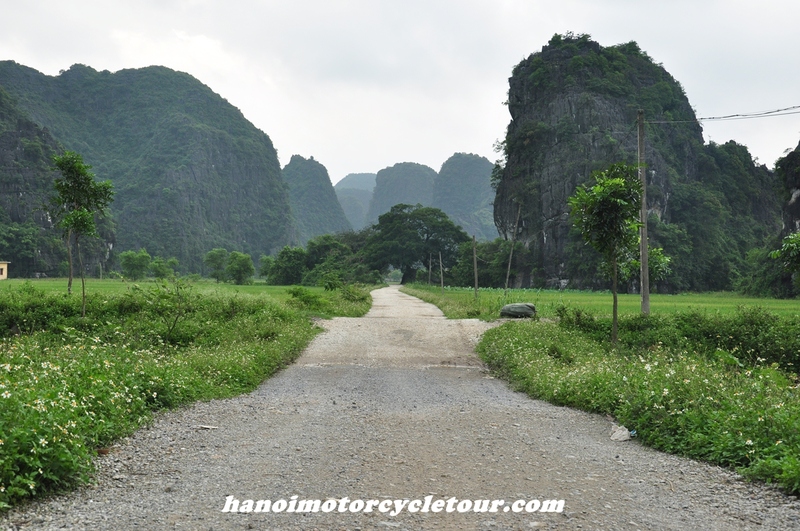 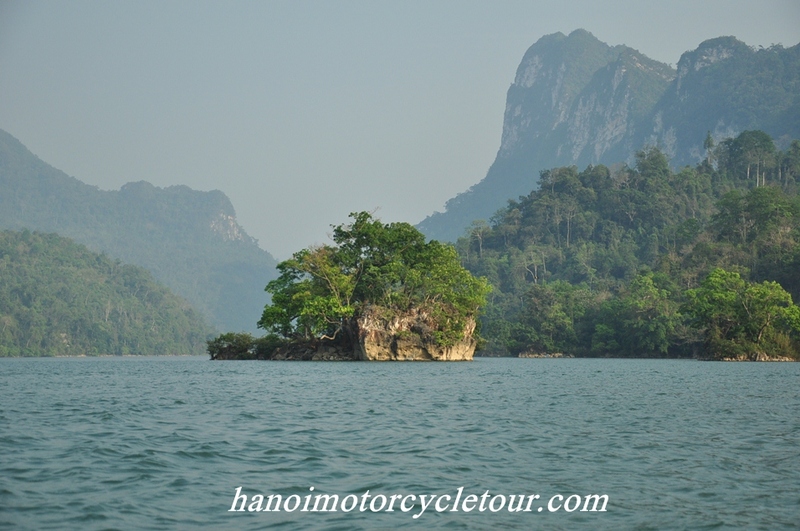 Back to Hanoi and finish the short and enjoyable Vietnam motorbike tour before rush hours. 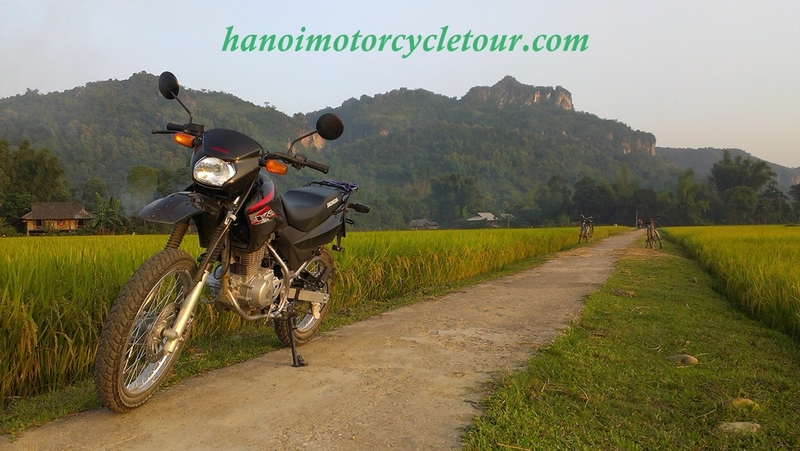 This is great choice for experienced riders! 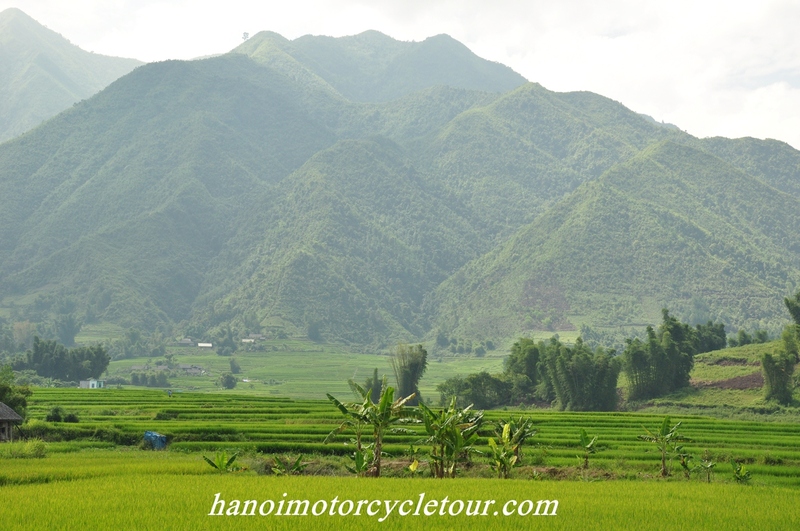 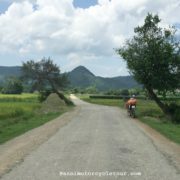 We will ride further down to the south of the valley along the Ma river bank through green bamboo forest to get to the Ho Chi Minh trail. 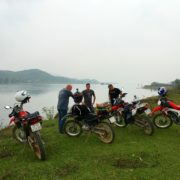 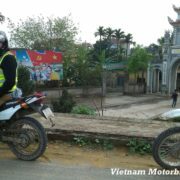 Just before getting on the trail we can have some offroad motorbike ride in mountain district of Cam Thuy. 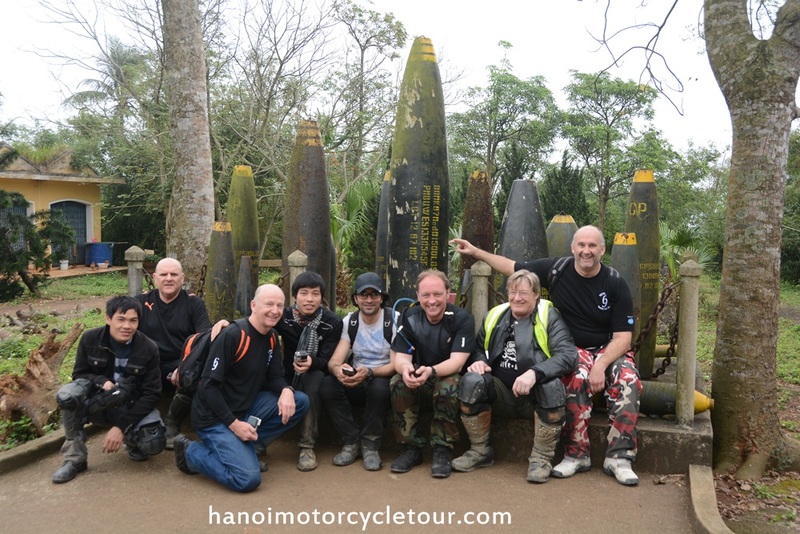 After lunch it is a amazing motorbike ride on Ho Chi Minh trail up to Hanoi. Back to Hanoi at around 5:00 PM.